Just Starfox? For a sec, I thought she was a well-known vixen in the furry fandom. I'm no furry enthusiast but supposedly that princess from Sonic's cartoon (Sally or Rachel, I think) is/was the queen furry. Or at least a YouTuber said so (the Movie Critic AVGN guy). ^Nah man, that's Renamon or Krystal, probably. Just Googled Renamon. I have definitely seen that thing around before (Google showed a MLP version to which I legitimately wondered who made it) so I think you're right. There were a bunch of Amiibos at Best Buy last month when I was there for something else. Good variety, too. I just have the Link I got at Smash Bros launch. I almost picked up an Inkling with my Splatoon, but didn't. Does anyone have any duplicate Amiibo they'd be willing to sell for a modest price? 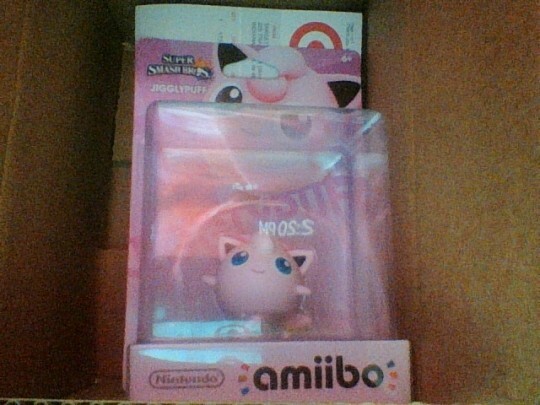 I am doing a Reddit Secret Santa exchange, and my match is an Amiibo hunter. [USER=37690]@Softguitar[/USER] ? She's looking for (of course) the hardest ones--Villager, Marth, Lucina, and WFT. Well, at that rate I should probably just buy her a Villager from Amazon. Thanks for the offer, though! 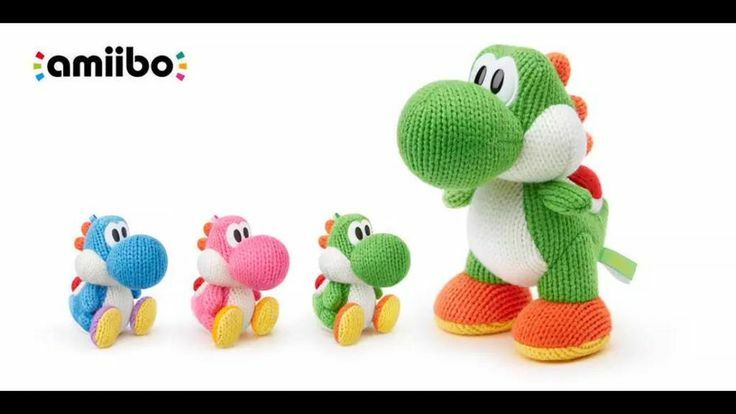 I will be getting my lovely Yarn Yoshi amiibo for Christmas... wheeeeeeeeeeeee!!! I really want a G&W Amiibo. Don't forget the Animal Crossing amiibo cards. Europe has three cards in one pack, U.S. has six. That's really unfair. Oh man, I'm really wanting a lot of those Animal Crossing amiibos. It will sell for US$39.99. Also a Shovel Knight amiibo..